company to adopt its current slogan of Because It Matters, from the previous tagline Enjoyment Matters, in order to better reflect the values and focus of the company. 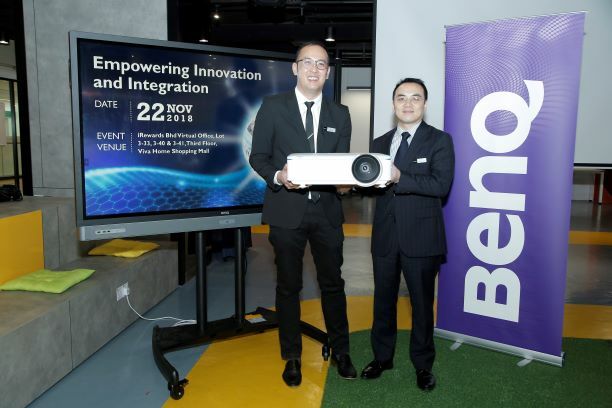 Presentation Device Instashow,” says Jeffrey Liang, who was present at the launch of BenQ’s new Integrated Display Solutions recently. Liang is the President of BenQ Asia Pacific. 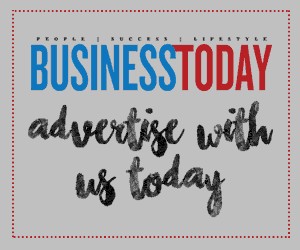 He oversees the APAC region, occupying the role for the past three years, with a further six-year stint in Europe as the Business Line Director, in charge of sales. In a recent trip to Japan, Liang noticed a dire need for a work style reform, echoing a similar sentiment from the Japanese government. The latter is looking at reforms to improve work-life balance for the younger workforce. 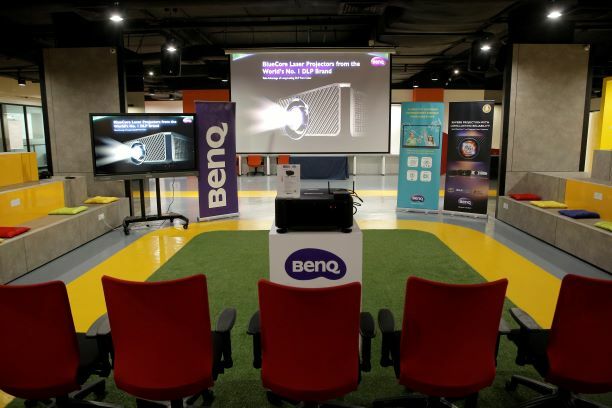 Taking a cue from the launch, he made a note on a wide array of BenQ products being utilised seamlessly – from the projectors, displays and BenQ’s Instashow. Therefore, ensuring that businesses remain productive. Besides its foray into medical centres and hospitals, BenQ has gone a step furtherby releasing a display product that prioritises eye comfort utilising the latesttechnologies. The monitor is flicker-free and emits low blue light, reducing eye strain.All these, according to the Liang, are devised with school children in mind. “How screens are being used in schools and the children spending long hours on them. BenQ aims to provide the ideal solution for them and the teachers,” says Liang. Speaking about schools, one cannot stress how important education is. As Liangputs it, “We have fresh graduates entering the workforce embracing the latesttechnology. Regionally in APAC, emerging markets and the mature ones still require education for the corporate sector.” There are many ways to learn. And this is whereBenQ comes into the picture. Liang cited an example from University Malaya (UM), one of BenQ’s clients. UM is already utilising the eye-care projector and requested for help from BenQ on how to operate the projector. And BenQ is readily available to offer such assistance.He notes that teachers are usually hesitant in embracing new technology, with students in this digital age being more well-versed and thus, an embarrassing affair for the teachers. However, this should not be a cause for concern as BenQ’sproducts are user-friendly and intensive training is provided – like in the case of UM. He further opines that Malaysia’s demographic consists mainly of the young and thetech-savvy. They are very active socially and thus instilling brand loyalty a young ageis important. see, we are quite focused in Asia Pacific,” says Liang, giving a glimpse of what to expect for 2019 and beyond.